. . . because—surprise!—we are pregnant. With twins! 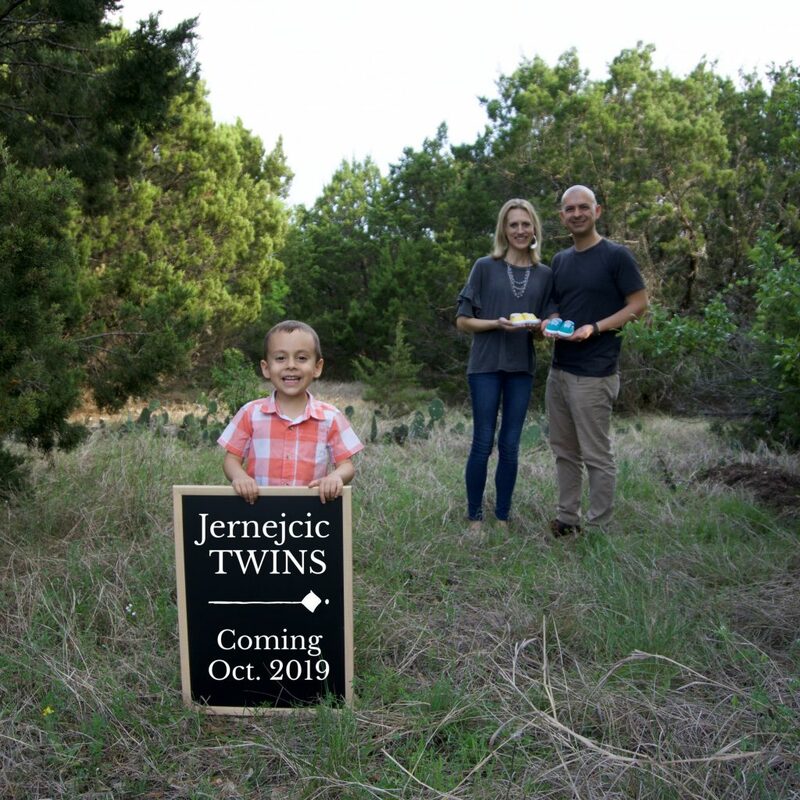 After years of hoping, praying, wishing, and waiting (not to mention a year of pesky infertility treatments), the Lord heard our prayer and has blessed us with TWO babies! We are truly overwhelmed by God’s kindness towards us, and in awe of the story He is writing with our family. This is not at all the plan we imagined for ourselves, but we are able to see God’s sovereign hand within every step of our journey and are trusting Him to equip us to care for these two precious little ones. I am twelve weeks pregnant today and as of yesterday’s appointment, both babies are healthy, strong, and growing right on track. The past two months have been challenging for numerous reasons, and I will be sharing ALL of that on Monday. For now, I want to spend today celebrating these two miracle babies and all of the joy and love they have already added to our lives. Having walked my own journey through secondary infertility, I recognize this post might be painful for some to see. If you are still waiting for your own miracle, my heart breaks for you and with you. I understand the pain you are in; for years, I agonized over every pregnancy announcement I encountered—those from friends, from family, and even from strangers. 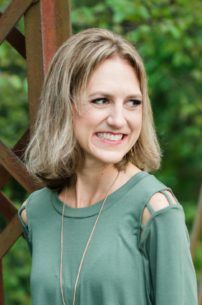 I struggled with wanting to celebrate over such joyful news, while privately harboring resentment that my story did not have the same happy ending. If this is you, I have no answers or promises that everything will work out. What I CAN tell you is that God sees you, He loves you, and He understands your tears and heartache. He is our ultimate source of hope, and regardless of outcome, He never wastes a pain—HE is where the joy is! If you are struggling alone, PLEASE reach out to me, I am happy to support you in whatever way I can. 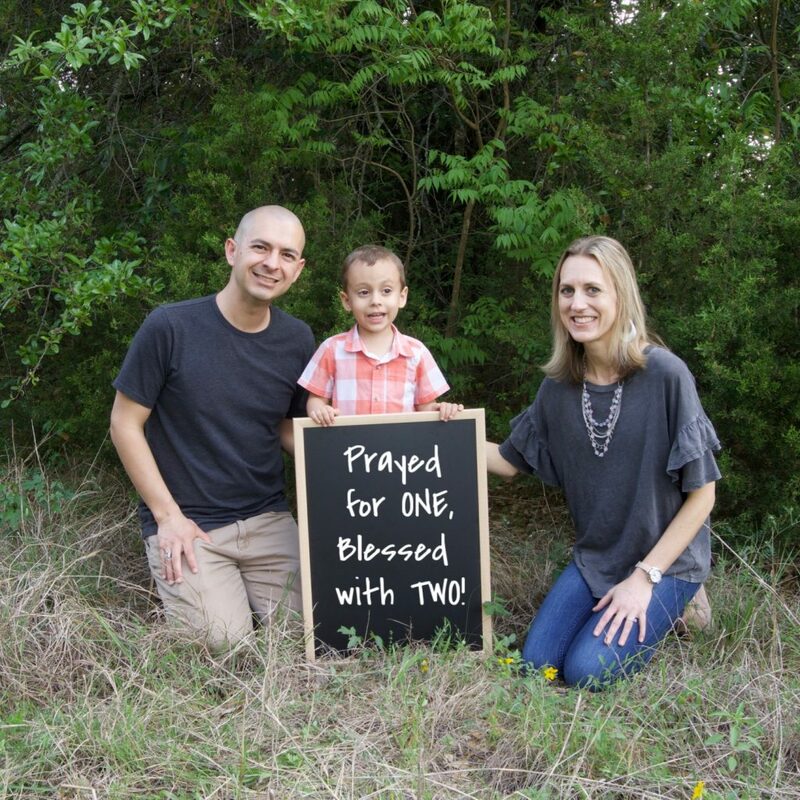 For all of you who have been praying for our family during the challenging road towards making this pregnancy a reality, THANK YOU with all of my heart. 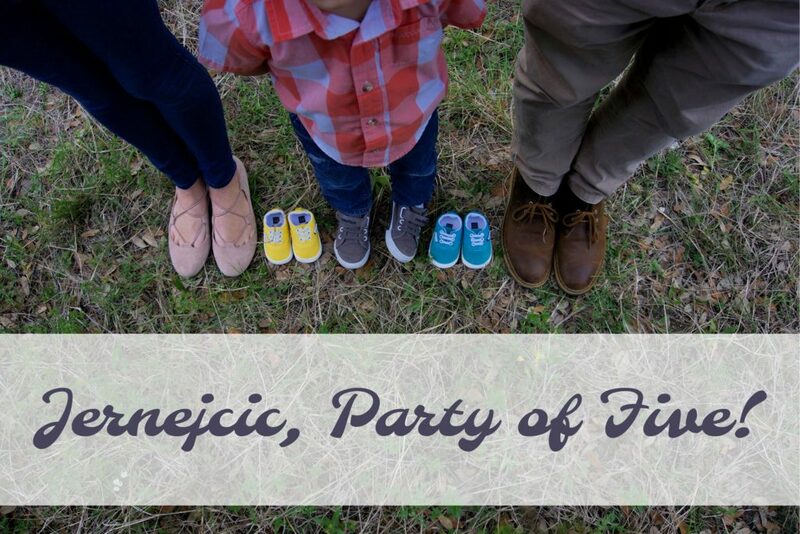 We continue to covet your prayers for a healthy pregnancy and extra measures of stamina and grace as we look forward to becoming a family of five!